Fantastic tour! The guides were so friendly and knew so much about the local area. Was really great to meet the other Aussies on the trip too! Cant wait to come back! 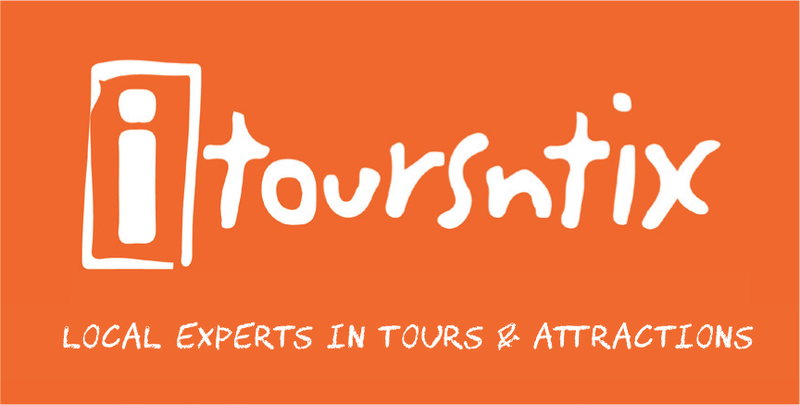 This tour was a great way to see the city sights and and locate shopping, clubbing and dining percents. We did this tour on our first day into Melbourne and it made the rest of our stay so easy knowing where everything is!